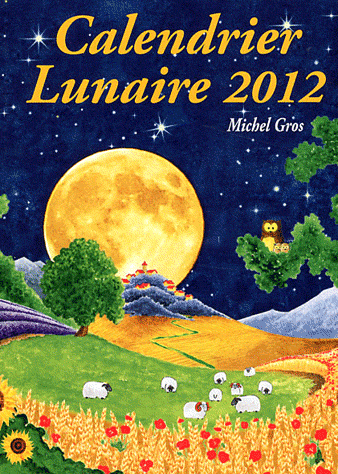 You may not know this about the French but many (well here in the Languedoc anyway) strictly abide by the rules laid down in the enduring Calendrier Lunaire (which still sells some 210.000 copies annually at an accessible €7.50 as opposed to a pricier €36.29 for the Farmers’ Almanac in Ireland.) No need to spend the money though – it’s downloadable for free. 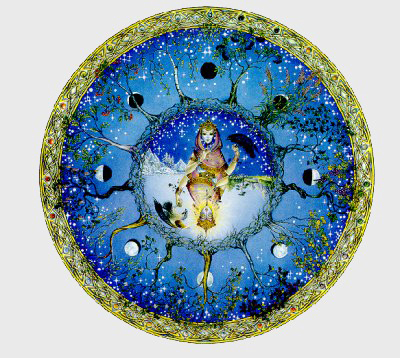 And the simplified English version of the lunar calendar on the website of Domaine de la Vougeraie in Nuits-Saint-Georges is worth a look. 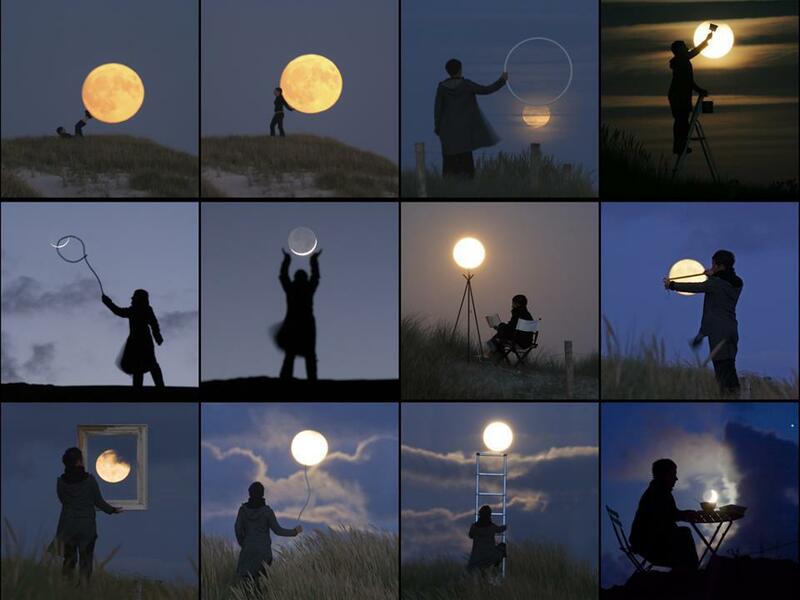 Every French-man and woman knows that in order to explain the nightly tossing and turning and general unease we experience during a waxing moon, we only need to look at nature. Animal behaviour changes radically during this time – marine organisms move up and down in the sea depending on the level of moonlight and crabs migrate when the moon tells them so. On land, nocturnal animals come out on a well-lit night to hunt (think whooping owls and howling werewolves!) or rabbits that frantically dart around during full moon nights. Others stay hidden to avoid predators, while the male species are known to become more aggressive. 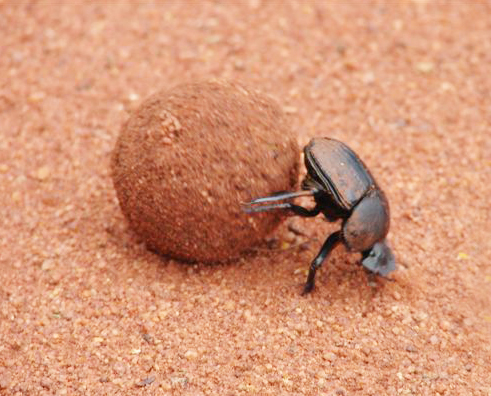 Even African dung beetles, oddly, have been proven to walk in a straighter line when the moon is full. Thus the French believe that other behaviour patterns can easily be explained by these two facts. Cheating on your mate is common in societies all over the world, but only the French blame it on the moon and our analogy to animals. “Have you ever seen a male impala refuse the advances of one of his neighbours’ wives?” they ask as if this is an obvious thing and a simple fait accompli.